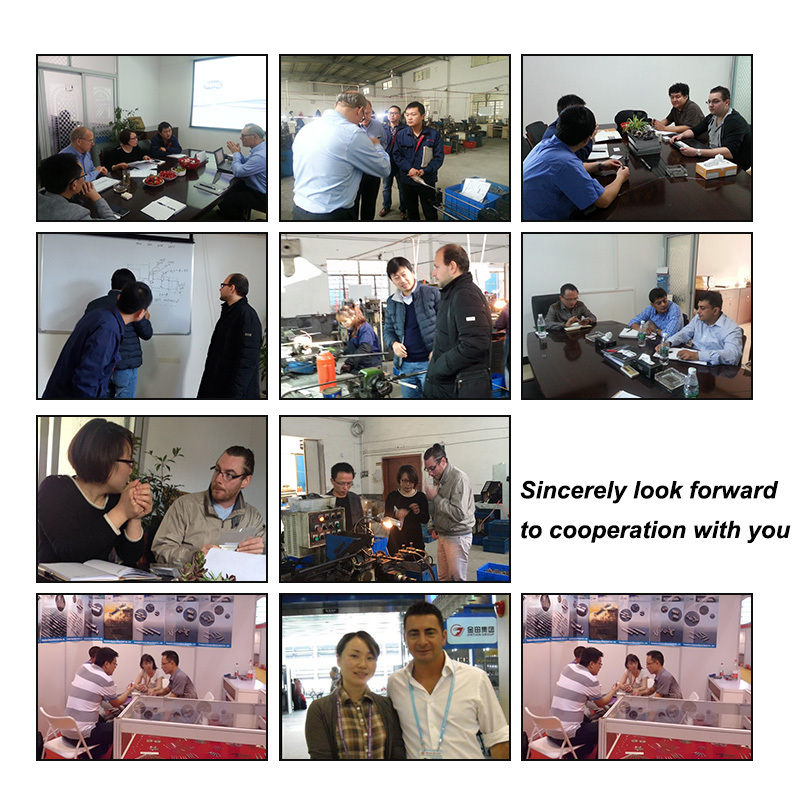 Conice is a professional manufacturer and exporter in precision shaft, micro shaft, motor shaft, stainless steel shaft, non-standard shaft and hardware parts. 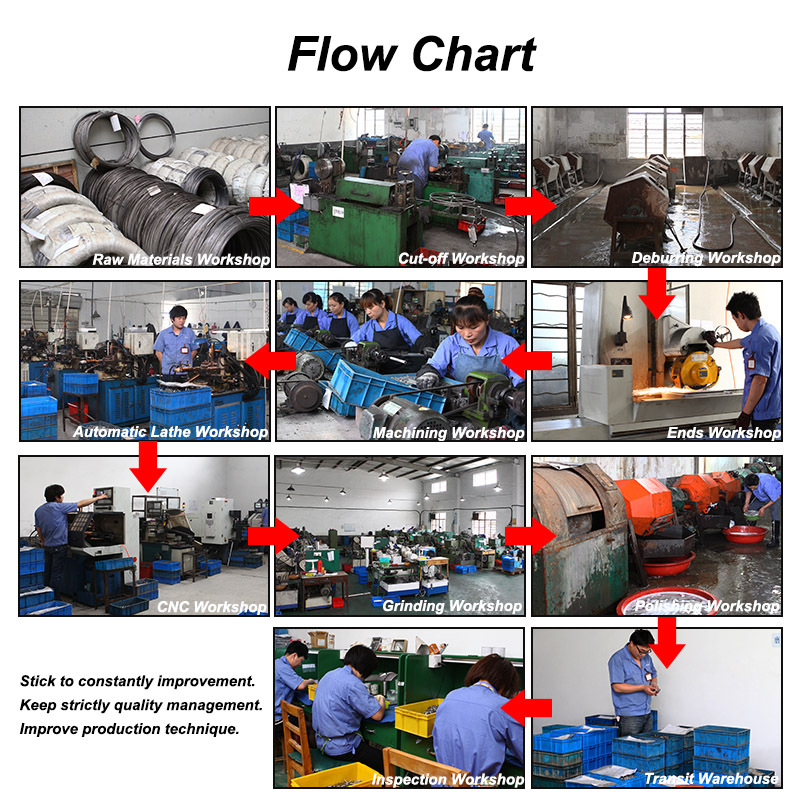 The products are used in various fields such as home appliance, micro motor, computer, scanner, printer, communication, auto and machinery equipment and instrument etc. The company was established in 2007 and 15km away from Ningbo international airport and 25km away from Ningbo seaport. All of our products are customized with the drawing or sample .The goods were exported to The U.S. Canada, The E.U. and Southeast Asia and so on more than 20 countries and regions up to now. Best Service: We have professional personnel to operate. We can according to your drawings or your requirements custom-made production. 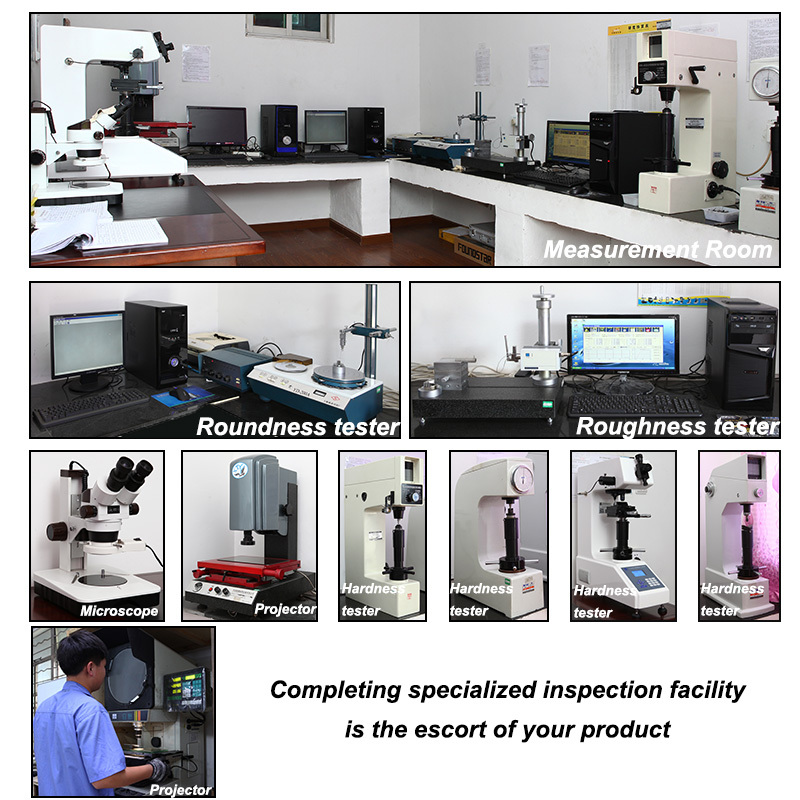 Best Quality: We have a special quality inspection equipment. Compliance with standard: ISO 9001:2008. ROHS by SGS. Contact us if you need more details on China OEM Factory Customized Sales Good Spindle Rod. We are ready to answer your questions on packaging, logistics, certification or any other aspects about China Spindle Rod、China Sales Good Spindle Rod. If these products fail to match your need, please contact us and we would like to provide relevant information.